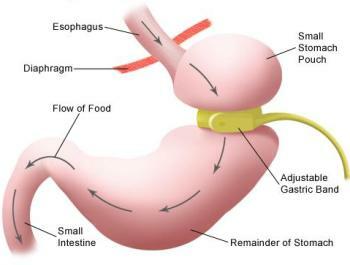 So, yesterday saw the fitting of my gastric band! This was a strange, but not unpleasant, experience. We spoke about a few of the issues I have had through the last week, and I’ve had a few ups and downs in my centimetre loss – we agreed at the beginning of my programme not to focus on weight in my case. I have been working on imagining my stomach being much smaller, and have found it easier than I did with the last session. Quentin made sure I was comfortable, in this case lying down for the first time, imagining a surgical procedure. This was all pain-free, and in a very relaxed state of mind, he took me through the process step by step. On fully awakening, the feeling was strange, and Q advised me that I would feel the full effects within a day or 2, once it had all sunk in. I got home to a prepared dinner, and managed around 8 mussels, so here’s hoping…… off now to reinforce everything with my mp3. The virtual Gastric band is a safe, psychological procedure using hypnotherapy and NLP, that can help to reprogram the unconscious mind that a gastric band has been fitted, so the body can easily behave exactly as if it were physically present. You can feel fuller and satisfied eating smaller amounts of foods. Many people have had great success with the Virtual Gastric Band programme and what is great about it, is it isn’t a diet, and you can continue to eat what you like. You are helped to implement healthy life style changes in your life and re-programme your mind with Hypnotherapy to make better choices and to stop self-sabotaging which often doesn’t help you achieve long term weight loss. 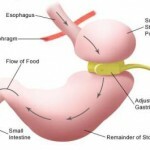 How Safe is the Virtual Gastric Band? The Virtual Gastric Band is lot safer than surgery because there is no costly invasive surgery, no risks and no on-going medical treatment. The procedure may provide all the positive benefits of weight loss surgery, with *comparable results, and none of the risks. 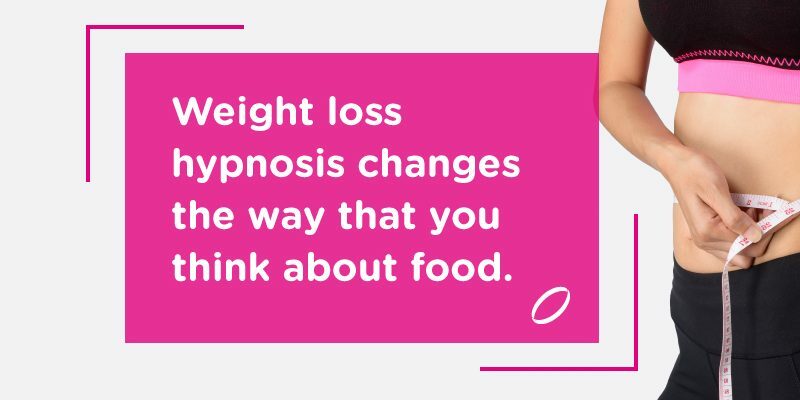 It is a non-surgical technique which uses the power of hypnosis and Neuro-linguistic programming to help to retrain your mind and body to be satisfied with smaller amounts of food. It can also help to change how you think about food.